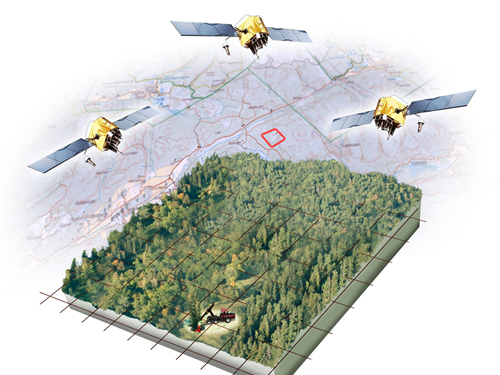 We envision an industry where forests are digitized at tree and timber levels, where production data, forest data and industry requests are merged into an unbroken, smart flow of information with 100 percent guaranteed traceability. Traceability is 100 percent guaranteed. Accurate accounting of timber payments is kept. Compliance with the requirements for tracability within the FSC and PEFC certification systems is easy to show. Forests set aside for future harvest are protected in real terms. Timber is digitized with blockchain technology. Vital forest information is reused creating added value within the industry. The OtmetkaID© marking system is based on tried-and-tested technology, but it has been further developed into a modern, high-tech marking system where each individual log is marked. OtmetkaID© allows you to verify the geographical origin for each marked log. This is done through a system of globally unique, encrypted single-use codes linked to time-specific geographic positions during felling. OtmetkaID© guarantees 100 percent timber traceability right back to the stump and can be universally applied across the globe, both in mechanized felling systems and manual chainsaw systems. 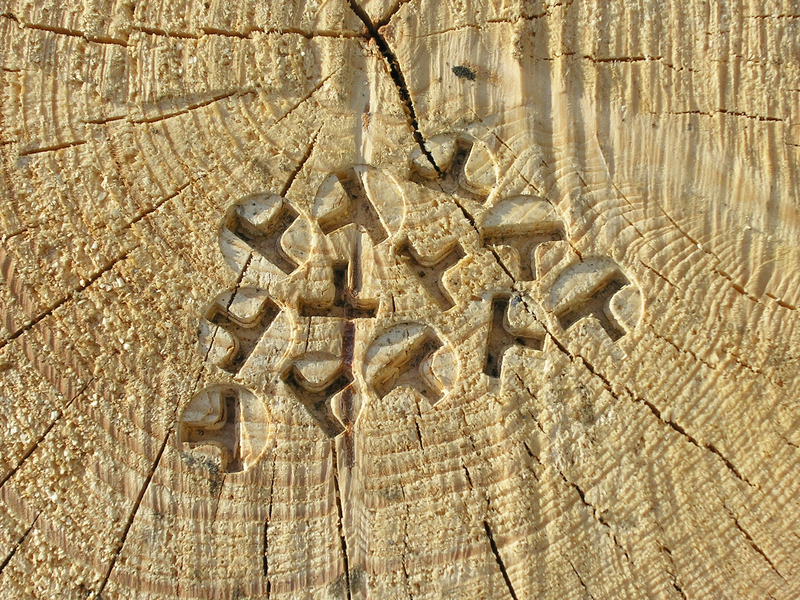 OtmetkaID© can be expanded to include many additional timber marking techniques. The OtmetkaID© is read in the sawmill when performing quality classification. OtmetkaID© makes it easy to create the first block in a blockchain. OtmetkaID© is a versatile marking system with a host of add-on features and options. Guaranteed timber traceability has tremendous potential to improve your own forestry operations and to offer improvements throughout the forestry & sawmill industry. OTMETKA works to build active partnerships and networks to create new services in timber traceability efforts. OTMETKA is a leading technology company that works closely with our partners and customers to develop new technologies to simply and efficiently digitize large amounts of forestry data and forest production data to create guaranteed timber traceability across the globe. Worldwide, the forest industry generates a huge economic return from relatively few harvesters, which facilitates the digitization of the industry. With the OtmetkaID© service, the information you need will never be lost. Securing certification for your forestry operation is also a must for every modern-day forester. With OtmetkaID, traceability is taken care of automatically, which means that cumbersome manual traceability solutions can be completely phased out. To ensure success, OTMETKA combines our unmatched expertise and many years of experience in the forest industry – a history of tried and proven products and systems – with our new technological achievements. This ensures sound, sustainable forestry that also provides effective protection of forest biodiversity. The OtmetkaID marking system stamps a globally unique code at the root end of each log, automatically creating the first link in a blockchain. 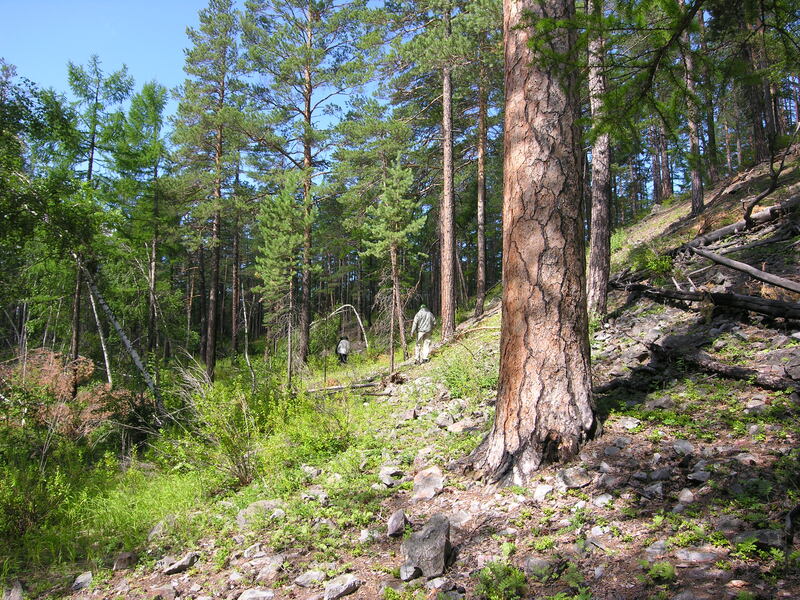 Using the latest GNSS technology, the harvester (bottom of the picture) determines the basic information in the OtmetkaID, including the time and position for each tree, as well as the tree characteristics data. 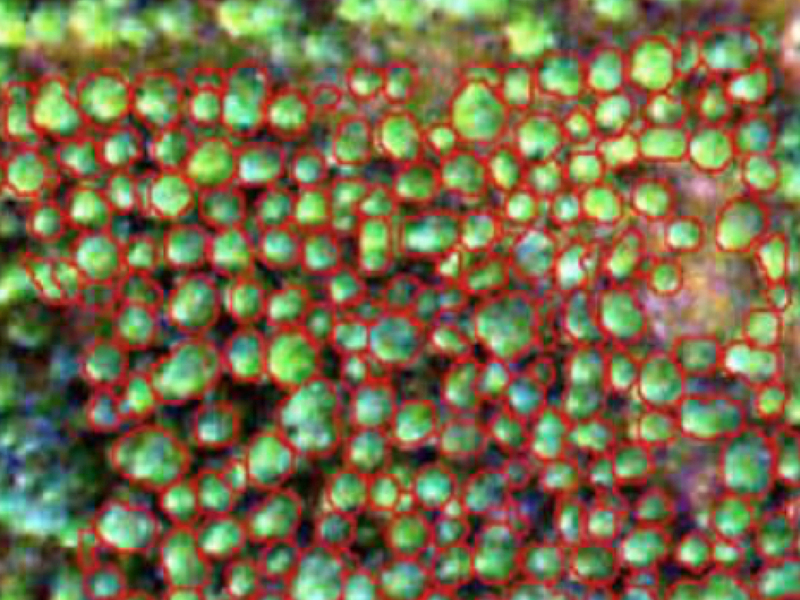 OtmetkaID creates key reference data for each tree (red-marked) to digitize the world’s forest industry and build better forecast models for your growing stock of trees and forests. Certification of your forestry operations is simplified with OtmetkaID, which automatically creates 100 percent guaranteed traceability for each tree and log. 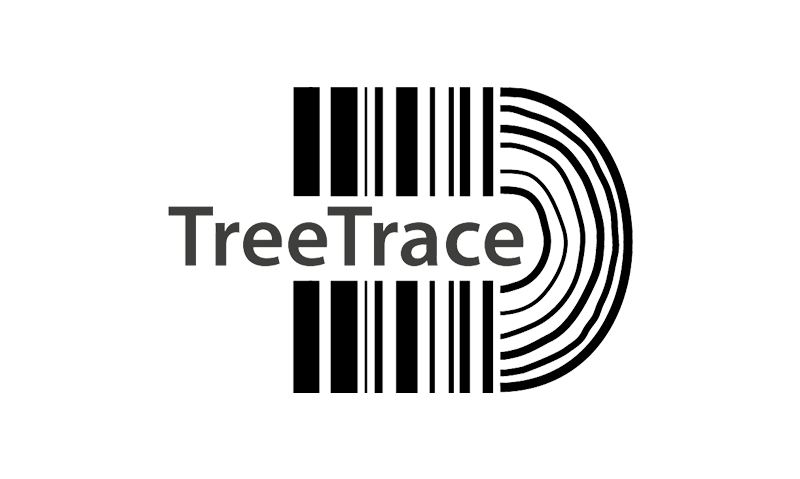 ”In the project TreeTrace we are using digital images and biometric methods for identification and quality assessment of logs. Here we cooperate with the Swedish company OTMETKA, which has the most robust, practical and natural method of creating unique markers on log end surfaces."